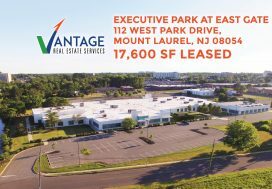 Vantage Real Estate Services is thrilled to announce the closing of another successful large-scale lease. 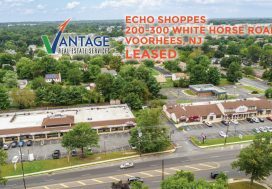 As the exclusive leasing representative for Goodwill Industries of Southern New Jersey and Philadelphia, Leor Hemo of Vantage RES worked closely with the client to secure a long-term lease at 483 Hurffville – Cross Keys Road in Sewell, NJ. The modern, 15,750 square foot store will have ample space to support the company’s mission. For customer convenience, the space will also include a donation drop off center. Goodwill Industries of Southern NJ & Philadelphia is a nonprofit, community-based organization. Its mission is to provide job training and career services that help prepare individuals with disabilities and disadvantages for competitive employment in the community. This includes Goodwill’s Helms Academy which offers a tuition free way for adults 18 and over to earn their high school diploma while earning college credits. 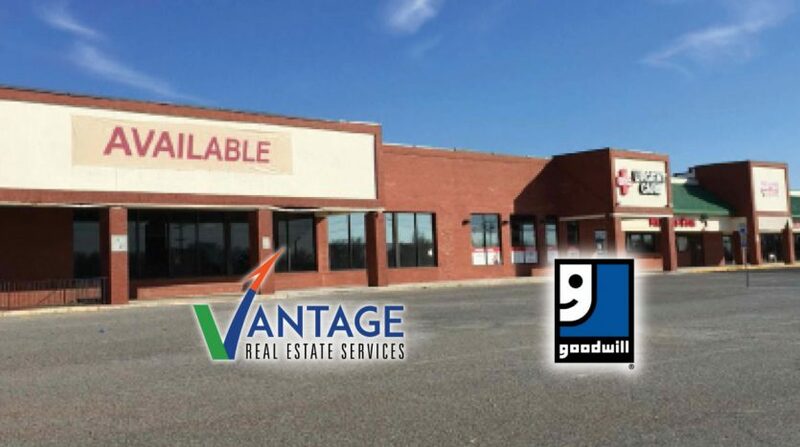 The large scale collection and resale of donated items in Goodwill’s retail stores fund these important programs while contributing to the region’s recycling efforts. 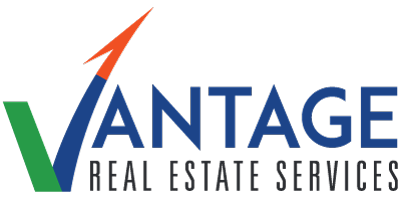 Vantage RES provides clients with a competitive advantage through extensive experience and an understanding of current market trends. Contact us to learn how Vantage RES can help you achieve your CRE goals.